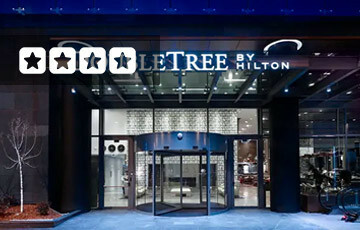 DoubleTree by Hilton Zagreb is located in Zagreb's new business district. Only 2.5 km or a couple of trams stops from the city centre. 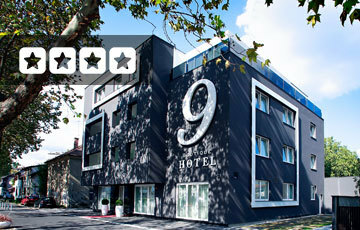 Hotel 9 is one of Zagreb’s latest hotels! 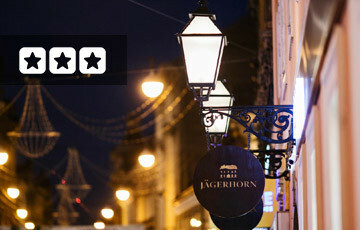 Located across the Main Bus Terminal and one of the best-rated hotels in Zagreb. Regardless it not being in the heart of the city, most Zagreb attractions are easily accessible with Zagreb Public Transport. Hotel President Pantovčak Zagreb is one of Zagreb’s boutique hotels. Located close to the city canter in one of Zagreb’s most prestigious residential neighbourhoods. It has won the TripAdvisor certificate of excellence year after year. Hotel Jadran Zagreb is located in the heart of Zagreb. Some rooms overlook Zagreb Cathedral and the hotel is only 500 meters from ban Jelačić square. This Bed & Breakfast hotel offers unique charm and comfort. 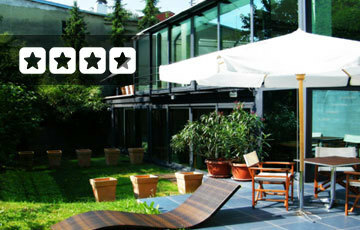 Garden Hotel Zagreb is located in the city centre. In the immediate vicinity to Zagreb Botanical Gardens and most Zagreb attractions. 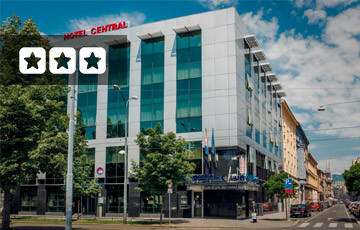 Hotel Central Zagreb is located in the centre of Zagreb, close by to Zagreb Main Train Station. 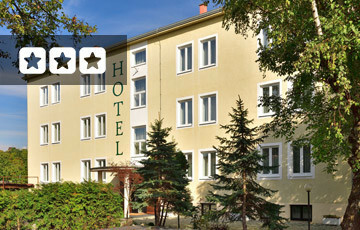 Hotel International Zagreb is located in Zagreb business district. The hotel offers comfortable and spacious rooms and amenities for business guests. It is close to Zagreb main attractions and cultural sites. 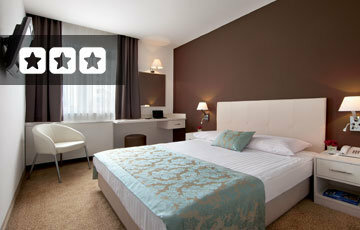 Panorama Zagreb Hotel offers comfortable rooms and functional design. 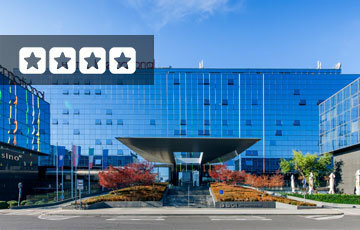 Located in Zagreb new business center, in the Trešnjevka neighborhood. Although not in the heart of the city it offers great value for both business and leisure travelers. Hotel Antunović Zagreb is perfect for business travelers. It features all the amenities to make you feel comfortable. A modern Conference Center, Free WiFi, indoor pool, SPA, and fitness area. 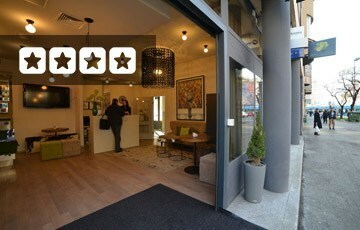 Chillout Hostel Zagreb is a new, modern & urban design hostel, located in the heart of Zagreb! Its got all you need, great location and excellent service. Hotel Orient Express is located close to the city centre, in the immediate vicinity of Vatroslav Lisinski Concert Hall and close to many Zagreb attractions.